Accents by Michele provides the service of great quality and freshness of all inventory, and uniqueness to every arrangement to fit the customer's needs. All fresh flower arrangements are made to order, we can not guarantee all types of flowers will be accessible to order due to stock in store and seasonal availability. We always do our best to fit your requests and make any recommendations that we feel you will love for certain inconveniences. Please call with any questions or orders. 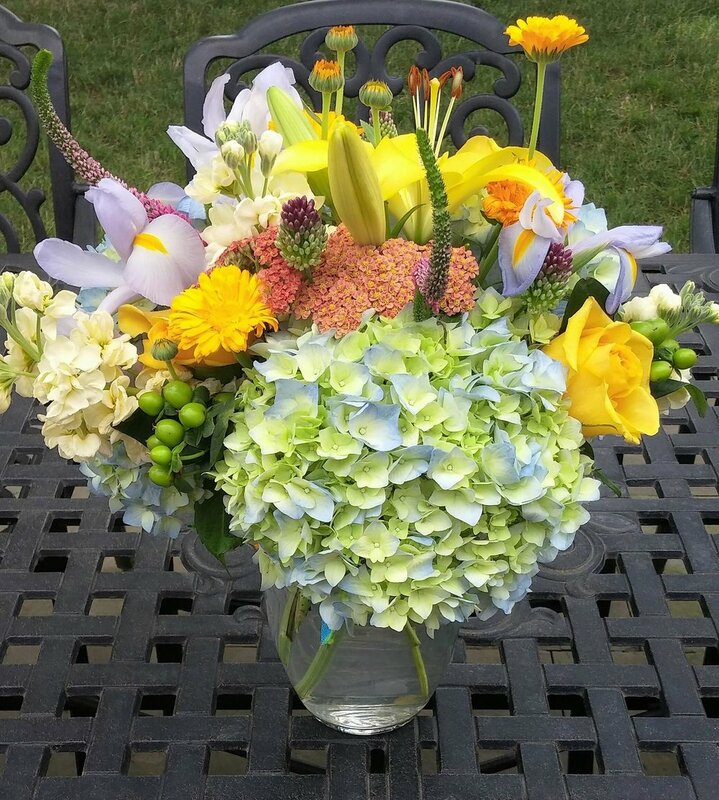 Starting at $50 minimum for delivery to surrounding and extended areas or pick up in store with no rules applied, we make the perfect arrangement for just what you need to say. 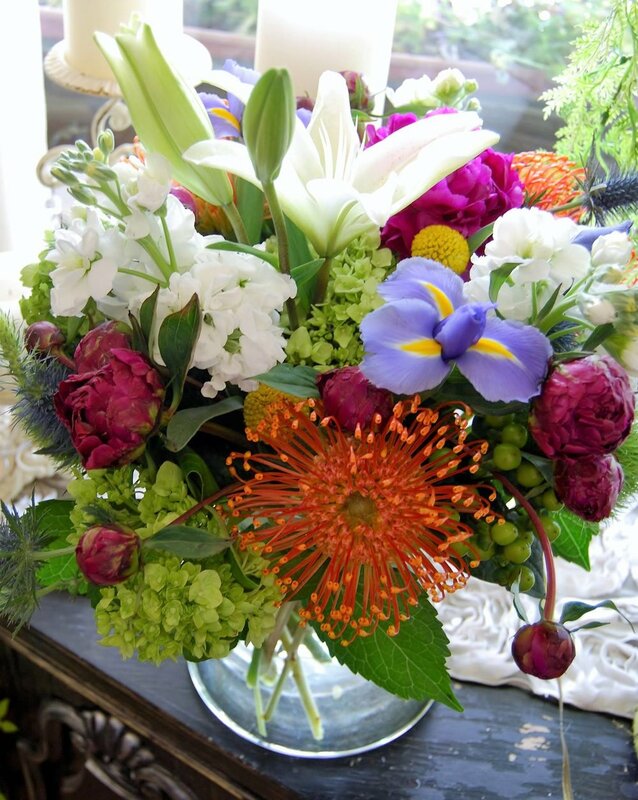 Occasions like birthdays or warm thank yous', to get wells and prayers sent, fresh flower arrangements are for sure a bright way to share your message.